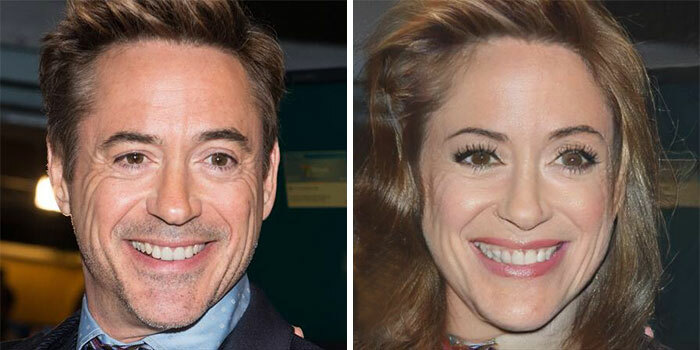 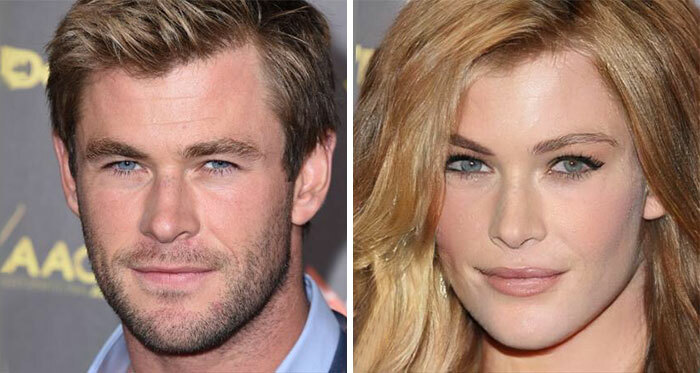 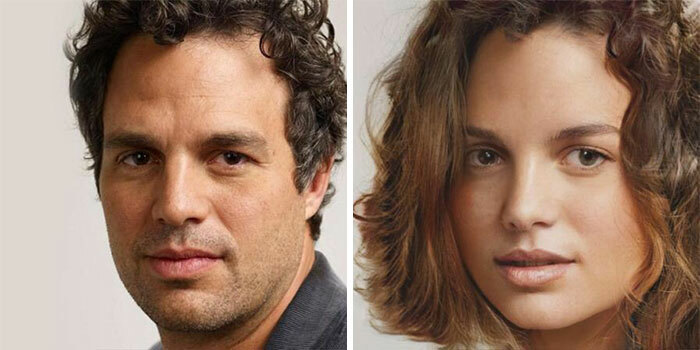 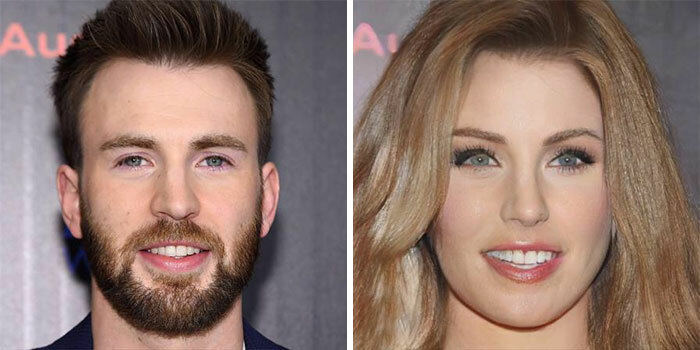 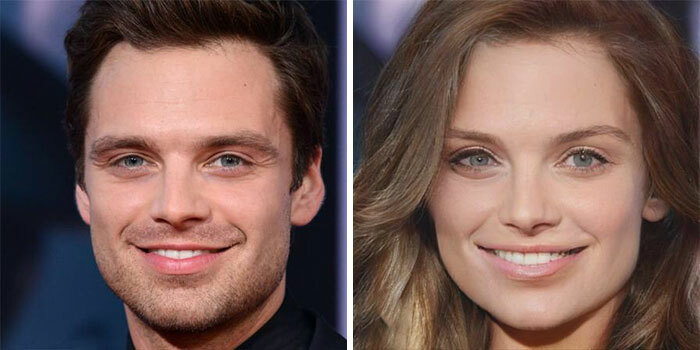 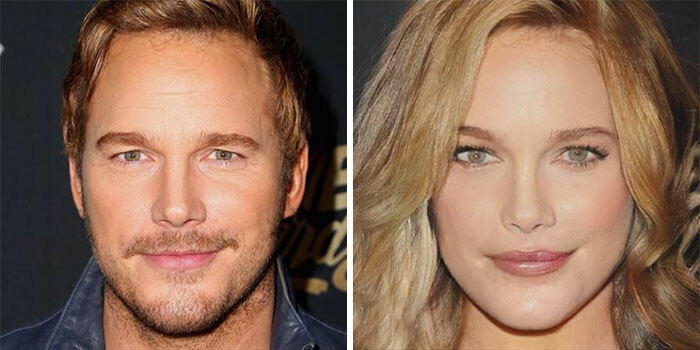 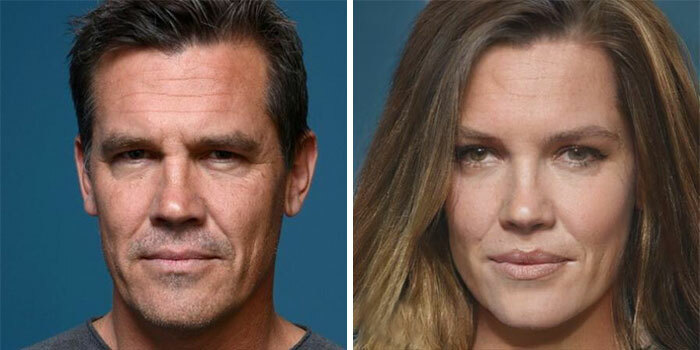 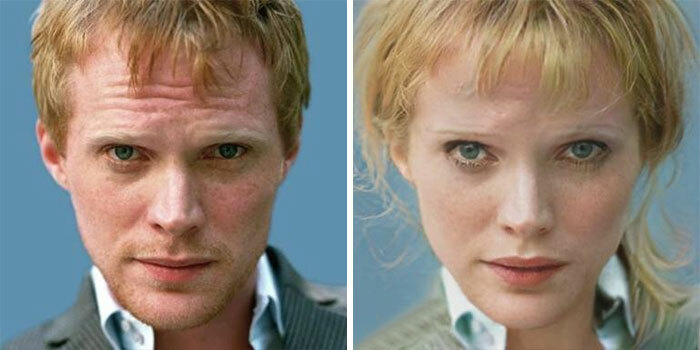 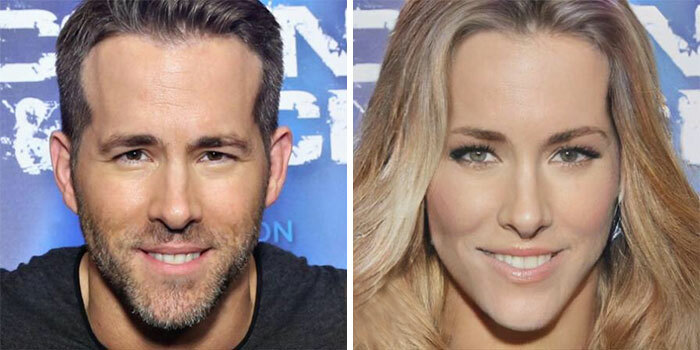 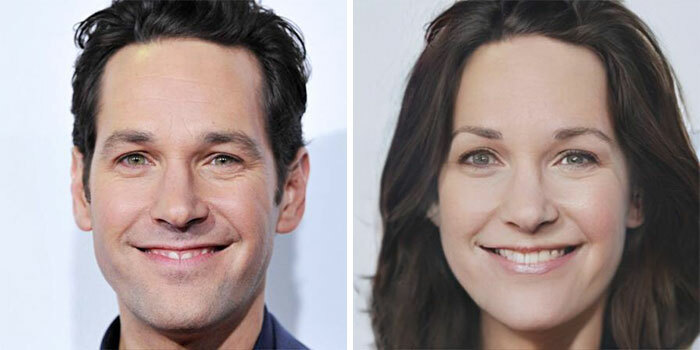 So the folks over at Bored Panda used FaceApp and photoshop to transform male Marvel actors into women, revealing how these famous men would look like if they were born with two X chromosomes. 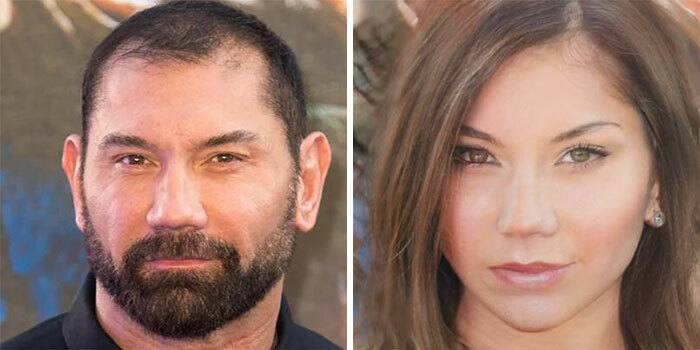 The makeovers quickly went viral and people were not sure how to react. 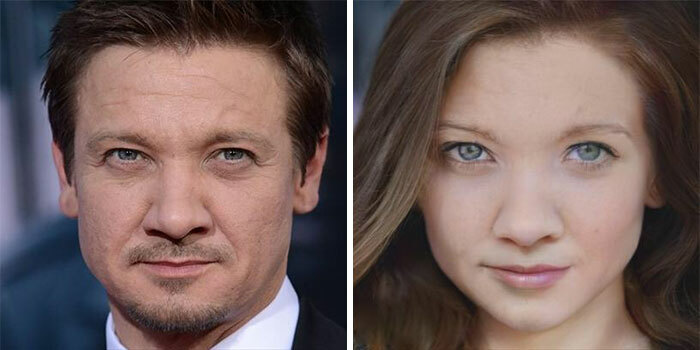 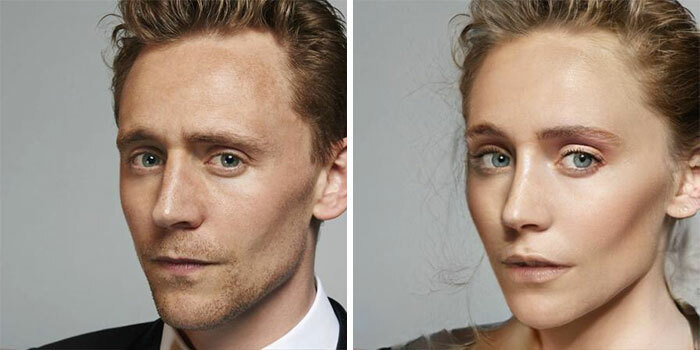 So my thoughts are: Tom Hiddleston kinda looks like Elizabeth Olsen, Ryan Reynolds looks like his wife, Blake Lively (of course he would marry himself , lol) and Jeremy Renner looks like Natalie Dormer... what do you think of this genderswapped parallel universe?